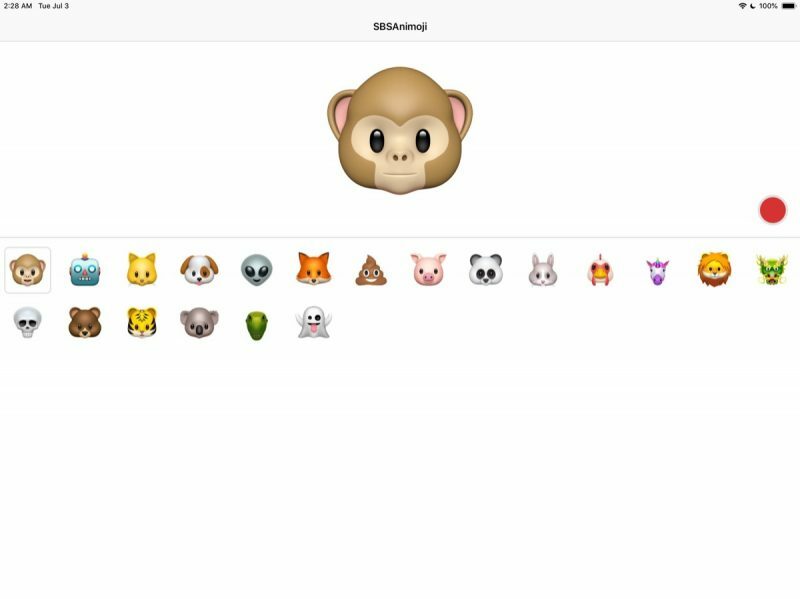 The well-known developer discovered an iPad-ready implementation of AvatarKit, the software framework that Apple's Animoji feature relies on. According to Bloomberg, Apple is said to be aiming to introduce the new iPad "a little more than a year" after the last iPad Pro update, suggesting it will see a launch sometime around September of 2018. TF International Securities analyst Ming-Chi Kuo claims the iPad Pro will be released sometime in the third quarter of 2018, which also indicates a September launch. While it makes sense to have FaceID on the iPad I hope they won't design it with the notch. And FaceID ought to work on all orientations since a lot of people use their iPad in landscape mode. Once you experience face ID without the home button, it really is a different experience, I’m looking forward to having an all display iPad without the home button. I’m confident Apple will have a method of unlocking the iPad both in landscape and portrait mode. Could care less. My 10.5 Pro is everything I could ask for in an iPad. Fast as hell, lightweight, fabulous screen, great camera, tons of memory, and a fingerprint reader, which I prefer over Face ID. I'll be keeping my 10.5 Pro for many years to come. I regret buying the iPhone 10. FaceID alone is a backwards step from a fingerprint scanner. The fingerprint scanner just works more often and in more scenarios than FaceID, period. For non-iPhone 10 users, I can't explain just how annoying and frustrating face ID is to the point that it detracts from the user experience. I really hope they do an under the glass scanner like other manufacturers are doing, as well, but I wont hold my breath. 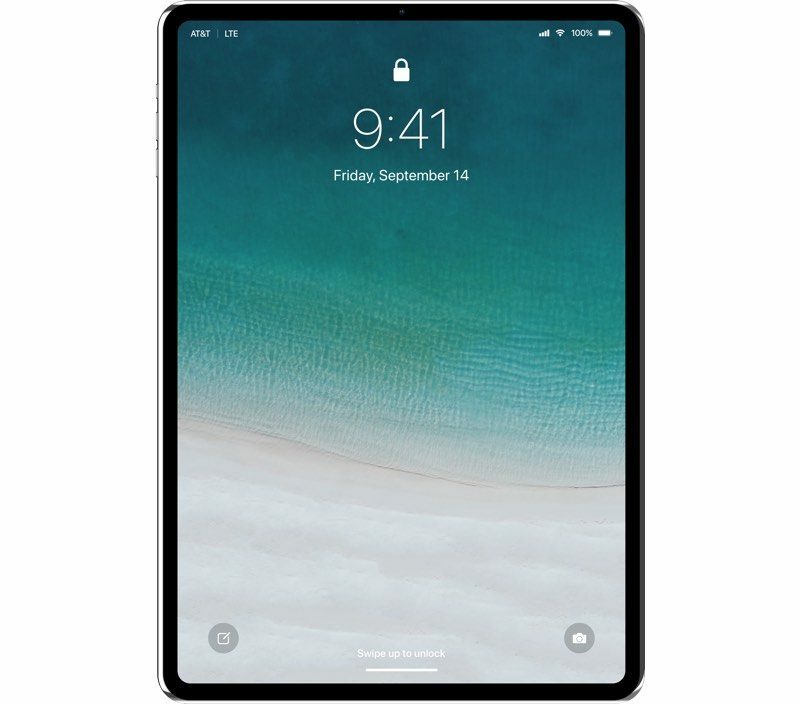 I don't really care that much about Face ID but I would love an iPad with smaller bezels. Face ID has been flawless, and a much more natural motion / interface in my experience and honest “opinion”. FaceID is going to be a huge improvement for the iPad. TouchID on the iPad was always clumsy and awkward. The home button was too, but at the time there was no better option. This version looks like a great one, but every time I get an iPad, I really find it redundant when I have my iPhone and MBP. Since I have the Plus model phone, I find myself browsing on it when I don't want to use the MBP. And I cannot fathom why iPad still does not have all the apps iPhone does. Not just stock Apple apps like calculator, but third party chat apps as well. It really prevents you from using the iPad over the iPhone, and when you are on the iPad, may as well get on the MBP to get the full experience. Being a sucker tho, I'll prob still buy this version to check it out. It just looks too sleek. I can't wait until FaceID makes it to the MBP. That will be fantastic. Who are you trying to convince, us or yourself? Sounds like you're upset that your device is about to become old technology. No real reason to come into this thread and advertise how much you "don't care" (it's quite obvious you do) otherwise. Is this still news. Everyone knows it’s coming. It would be news if there was evidence otherwise. If faceID means no home button that means no iPad. Our iPads are most often used by children that do not any gestures other than touch what they want and hit the home button if things go wrong. Gestures are bad as the primary interface but manageable by adults with practice. Doubtful ever useful for young children. Bad direction. I would argue that kids adapt to new tech like face ID much quicker & inuitively than most adults. I dislike the Face ID on my iPhone X. It is slow, unreliable and requires fussing with the phone orientation. The touch ID was seamless and could be acheived without even picking up the phone. I would not want to see that on any future iPad. Just bought the iPad Pro so I could get it without that feature. Usually Apple's new hardware features are really evolutionary. This one was a silly disaster simply for the wow factor. Unlike the old Apple to fall into that trap.